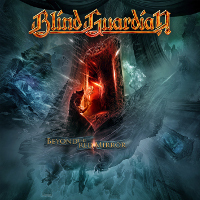 en.Blind-Guardian.fr team is very pleased to wish a very good thirty-first anniversary to Frederik :-). 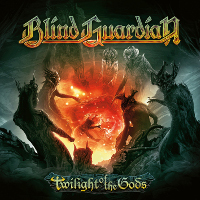 It will soon be four years he joined Blind Guardian and I think it's obvious that he now has his place within the group and he gives them a second youth (he's ten to twelve years younger them), which probably gives a bit of freshness in the quartet. We remind you that Blind Guardian began his tour of summer festivals yesterday at the Metalway Festival in Spain. Last point, the Blind Guardian official forum changed for the last version of phpBB with, we hope for it, a great skin!